Moattar R Rizvi. Animal Models of Non Cirrhotic Portal Hypertension (NCPH). 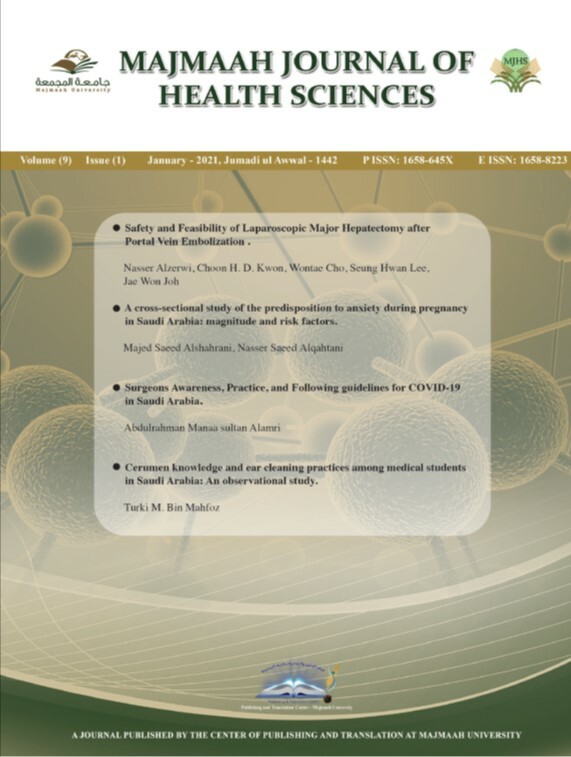 http://www.mjhs-mu.org/?mno=287971 [Access: April 20, 2019]. Moattar R Rizvi. Animal Models of Non Cirrhotic Portal Hypertension (NCPH). Majmaah J Heal Sci. (2013), [cited April 20, 2019]; 1(1): 58-70.